Heya! I just installed Parenthood and now my game is not working. When I click to open the sims 4 the screen turns black ( like its loading ) and then it disappears and leaves now error messages. I have installed all of the dlc up to this point including the toddler update. I always test the game after installing something new and the game was working perfectly with the toddler update. Did I install parenthood wrong I installed it like any other dlc. Just incase I have failed to install parenthood properly I will Include a picture of my Sims4 file. 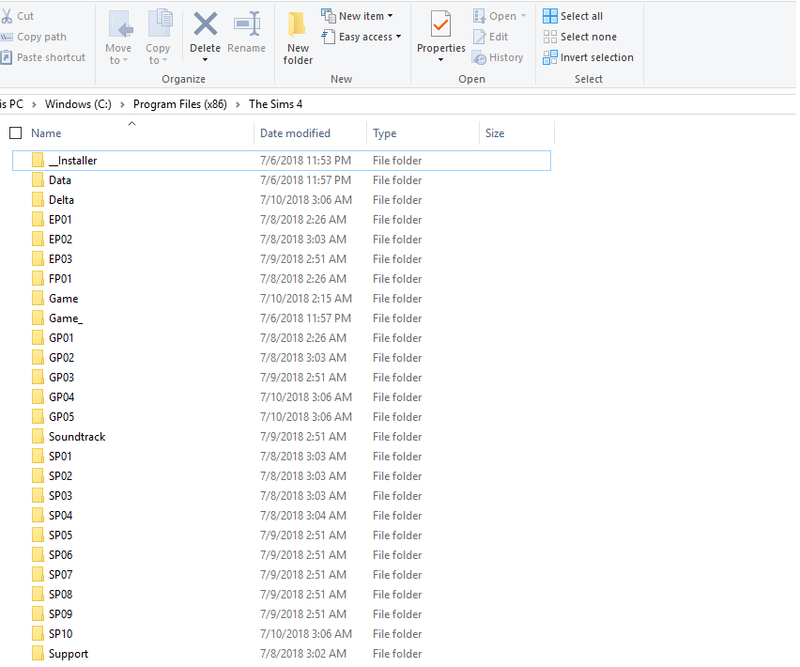 The Game folder of the Parenthood download is not complete. I suggest you also download and install Fitness, that should cure the problem.